Other Ingredients:hydroxypropyl methylcellulose (vegetable cellulose capsules), microcrystalline cellulose, silica, vegetable source magnesium stearate. Recommendations:2 capsules with each meal, and 2 at bedtime. For ongoing support, may take 1-2 capsules per day. Can I take Acid-A-Med every day or just for short-term use? 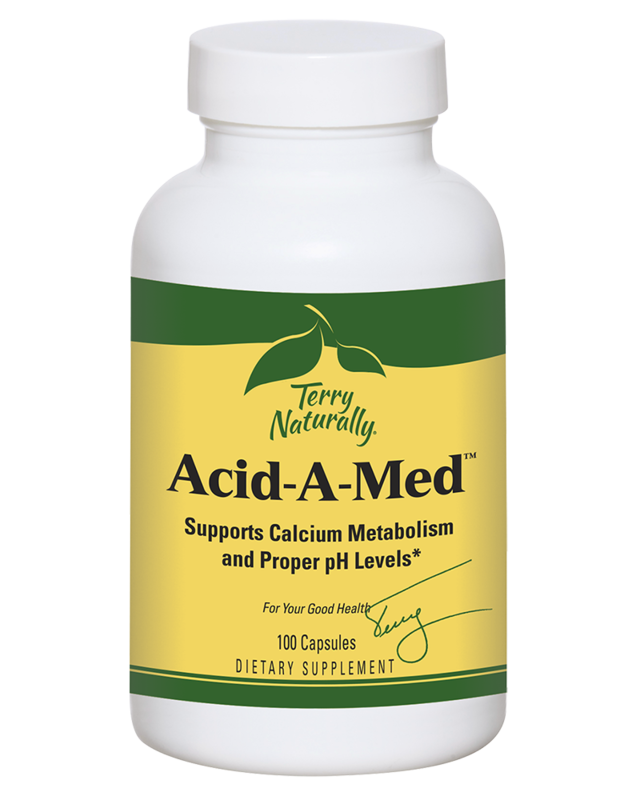 Is Acid-A-Med a calcium supplement? Is it okay to take acidifying ingredients? Can I take this product with my regular calcium supplement?